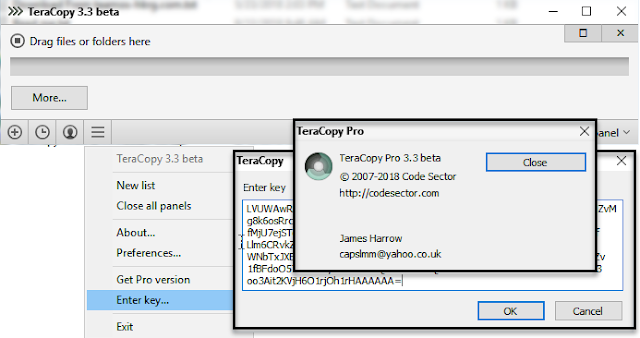 TeraCopy Pro is a utility designed to copy/move files faster and more secure. TeraCopy Can resume broken file transfers. It skips bad files during copy and even shows the skipped files at the end of files transfer. 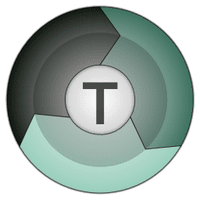 TeraCopy will calculate files CRC checksum on the fly to speed up source and target files comparsion. Seamless integration with Windows Explorer allows you to keep working with files as usual.